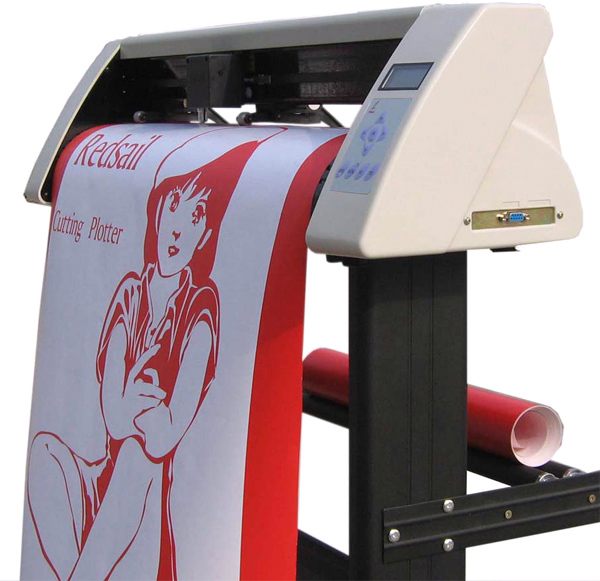 Redsail Vinyl Cutter is low cost and high performance sign making machines. Redsail plotters have an optional Red dot/mark alignment function for Contour cutting. CorelDraw plug-in software (Cutmate2.3) supports the Vinyl Cutter work with CorelDraw 11, 12, X3, X4, X5 cutting out directly. Redsail Vinyl cutters support the Artcut, Flexi Sign and other sign making soft wares. 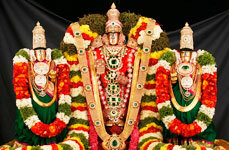 Copyright © 2011 Sivani Enterprises. All rights reserved.